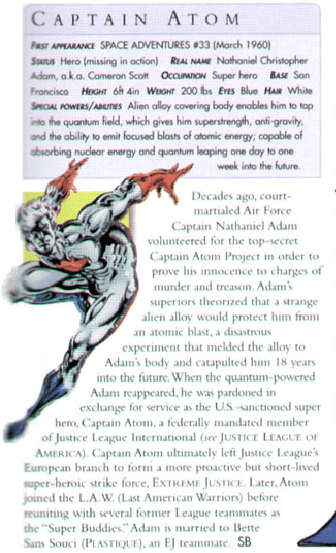 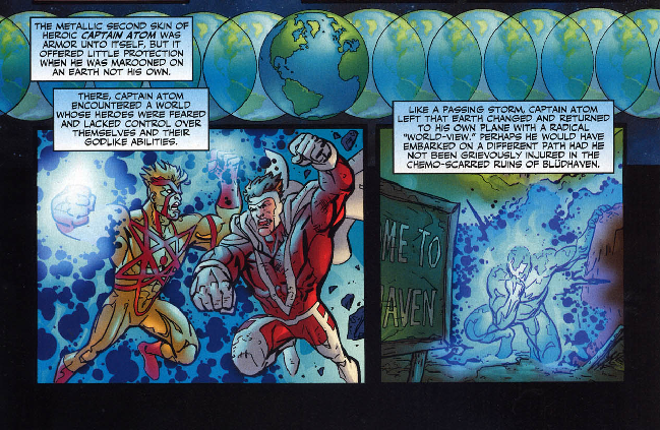 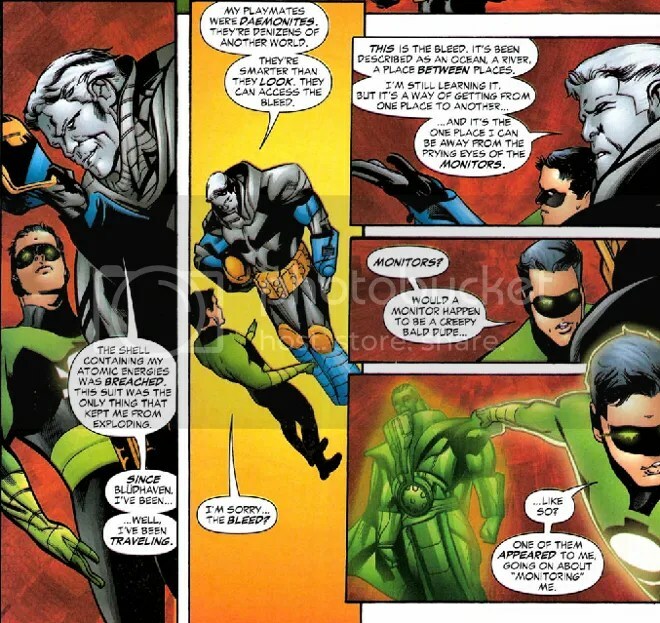 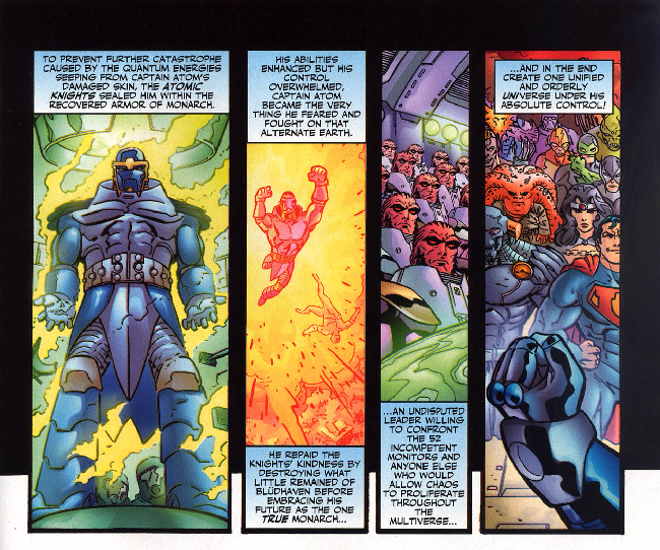 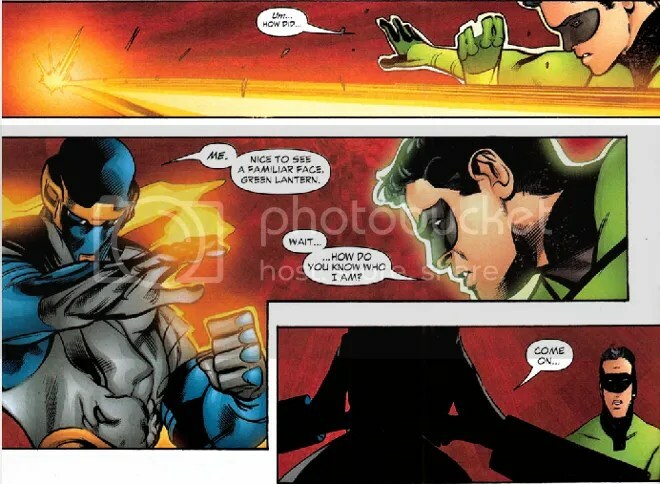 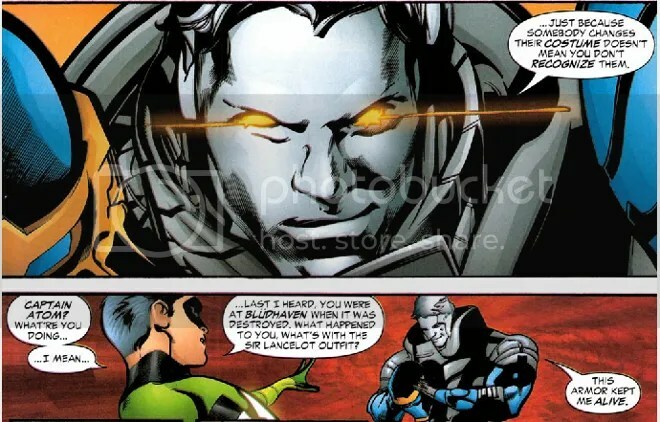 Kyle Rayner (at this time going by the name Ion, but a once and future Green Lantern) bumped into Captain Atom while exploring the Bleed. 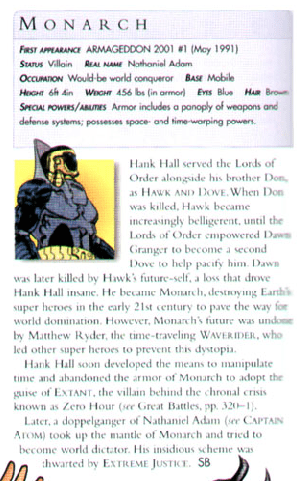 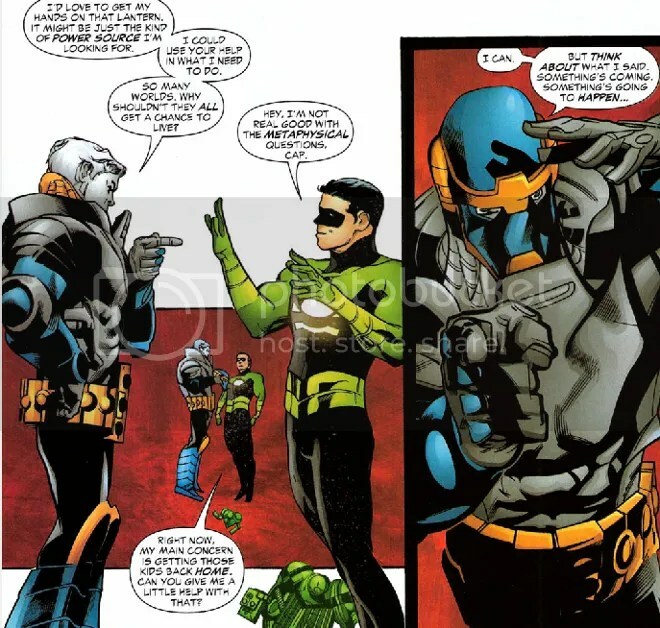 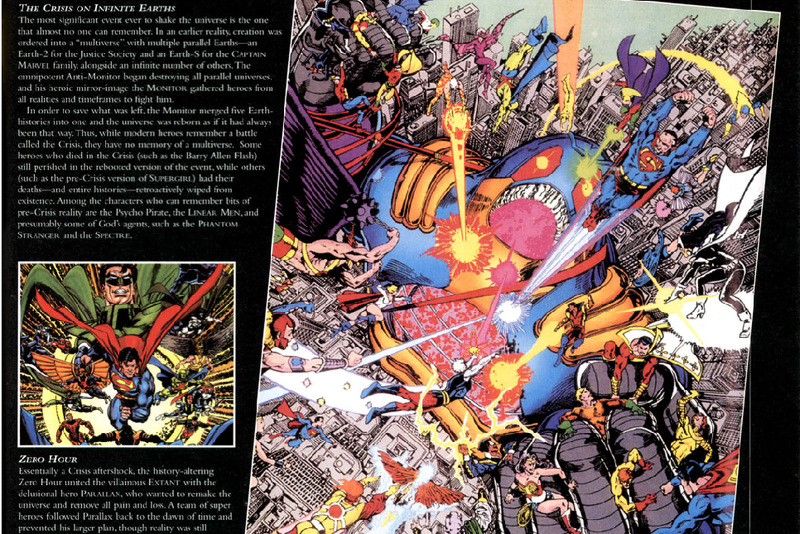 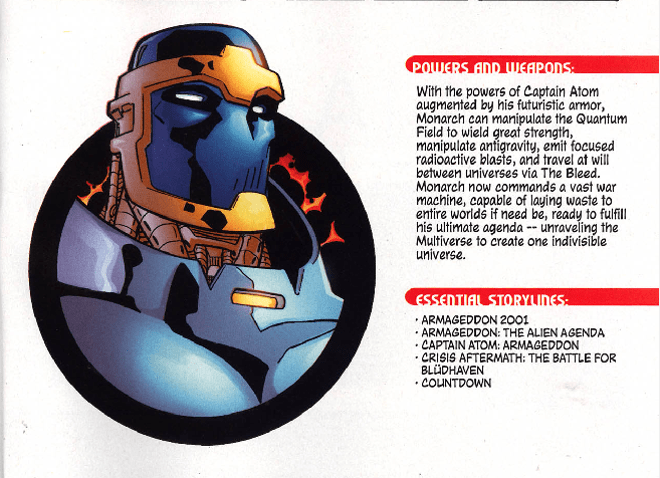 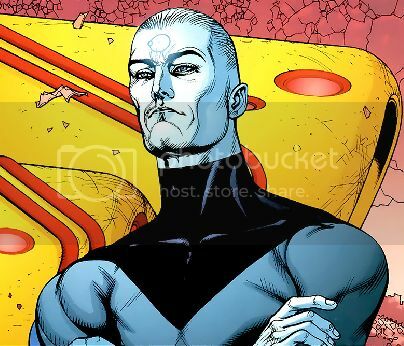 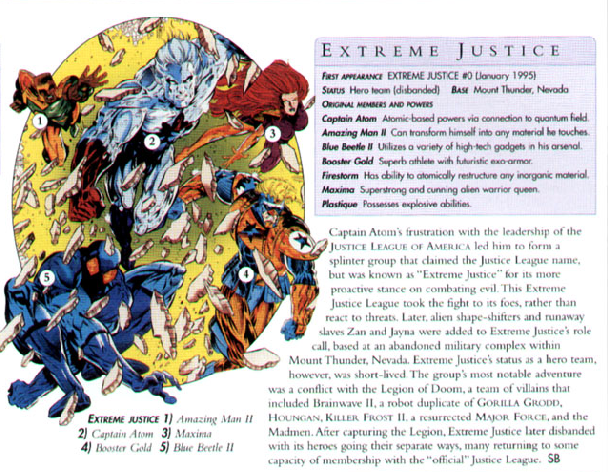 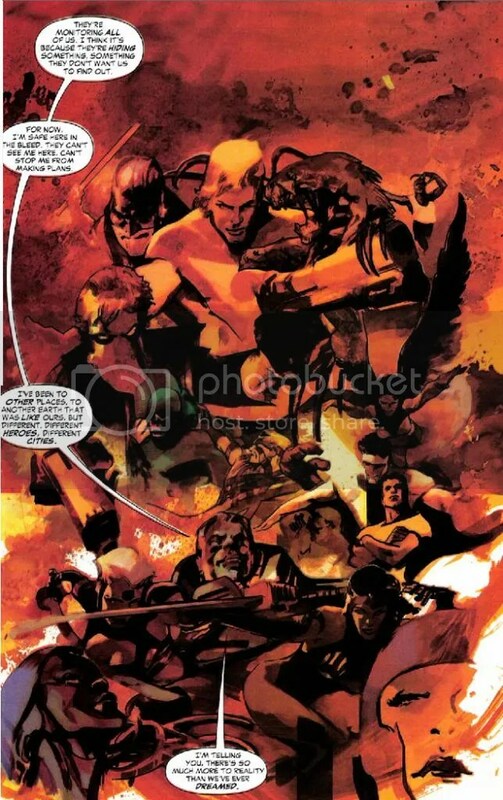 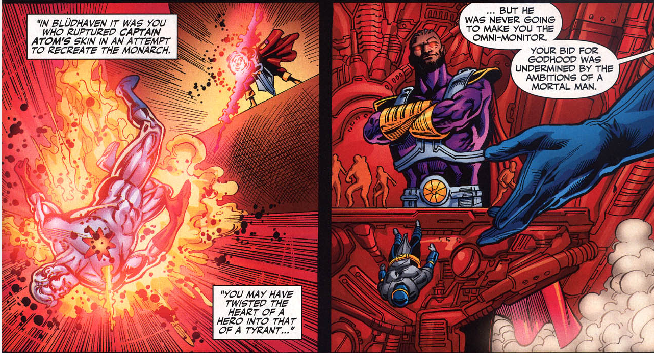 This is the Cap as he appeared after Battle for Blüdhaven, during which he began wearing the Monarch armor. 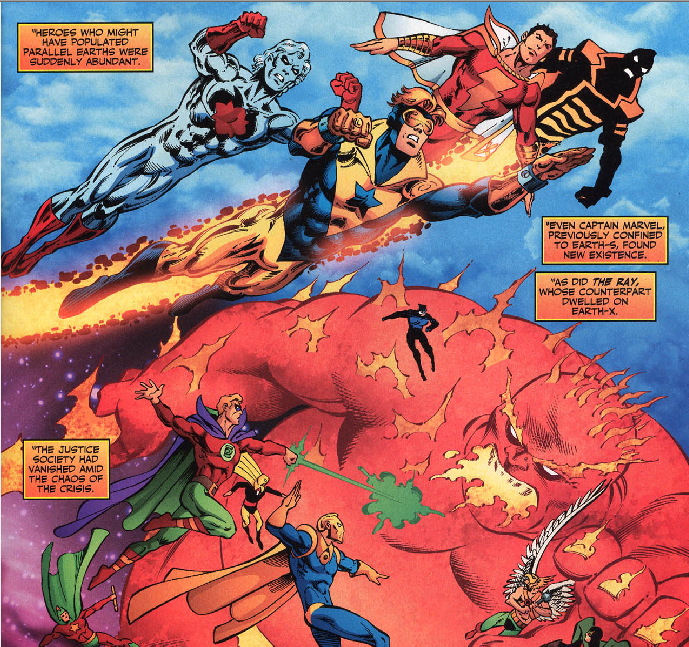 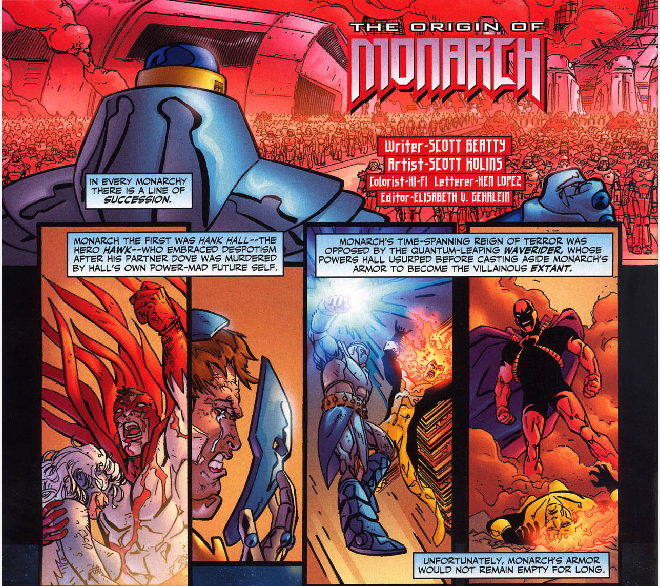 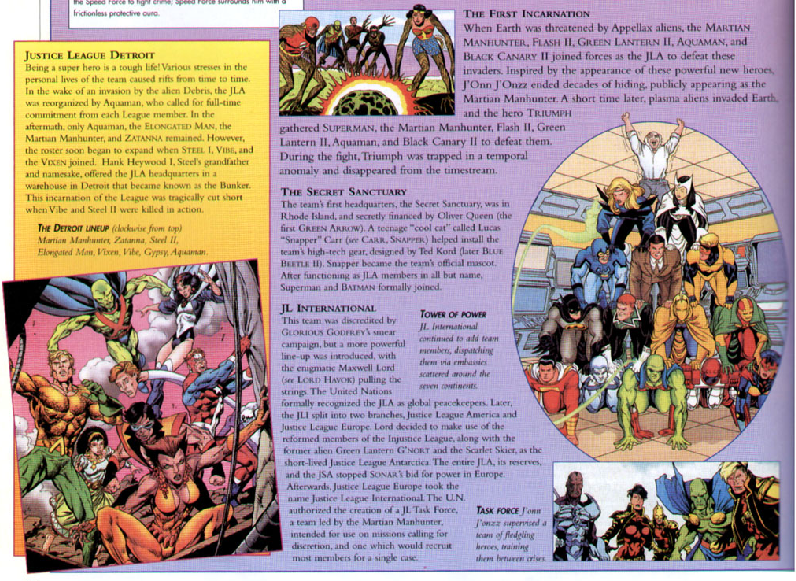 Written by Ron Marz with pencils by Greg Tocchini, this issue was inked by Jay Leisten and colored by Tanya and Richard Horie with letters by Rob Leigh.